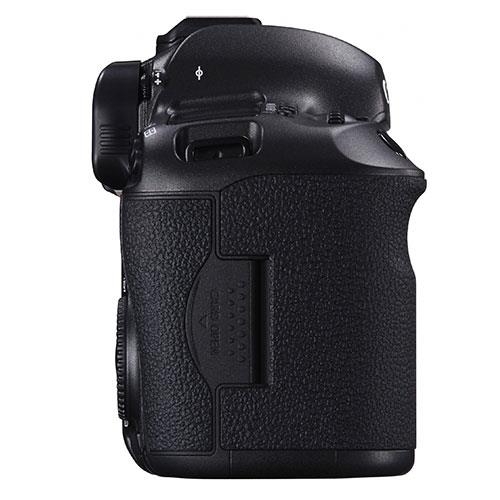 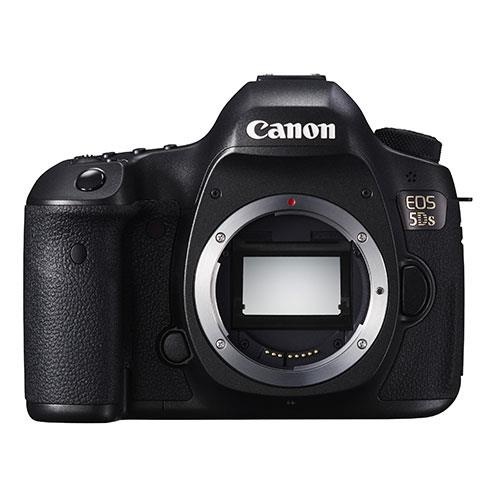 The Canon EOS 5DS is a tough, full-frame DSLR with a 50.6 megapixel full frame CMOS sensor. 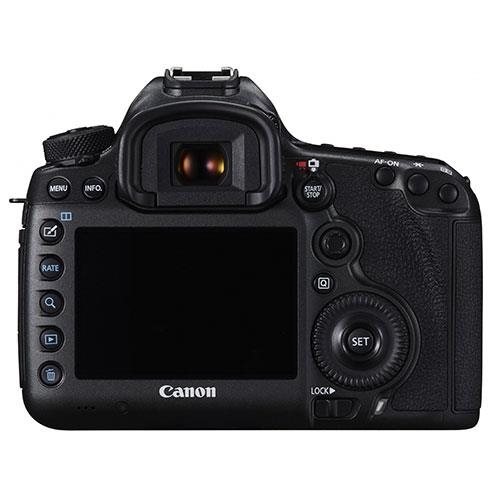 Features include Dual DIGIC 6 processors for super-fast image processing, 61-point AF, 5fps continuous shooting, reduced mirror vibration for maximum sharpness and USB 3.0 interface. 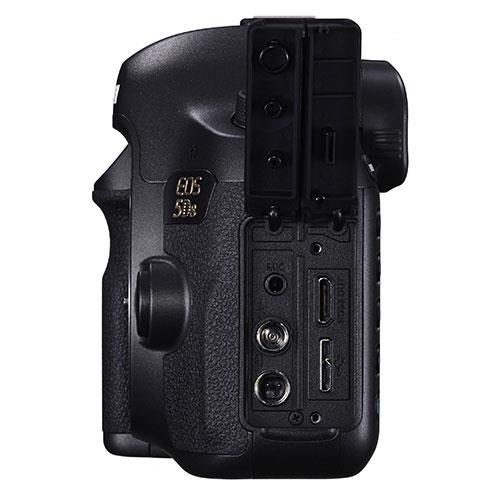 Enjoy fast image processing and camera responsiveness - even with the large amounts of data captured by the 50.6-MP sensor - thanks to the Dual DIGIC 6 processors. 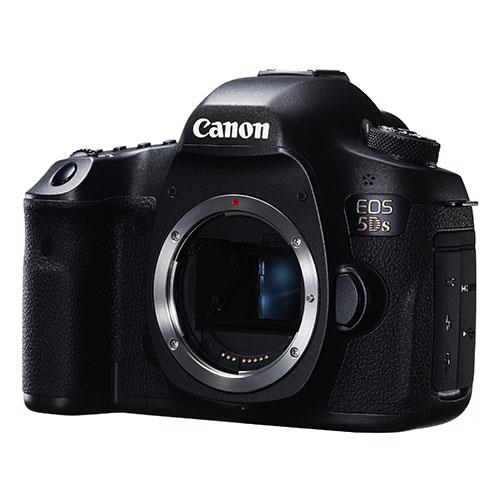 You can catch all the action with an unrivalled ability to capture 50.6-MP resolution images at 5fps while USB 3.0 connectivity allows fast tethered shooting and remote camera control. 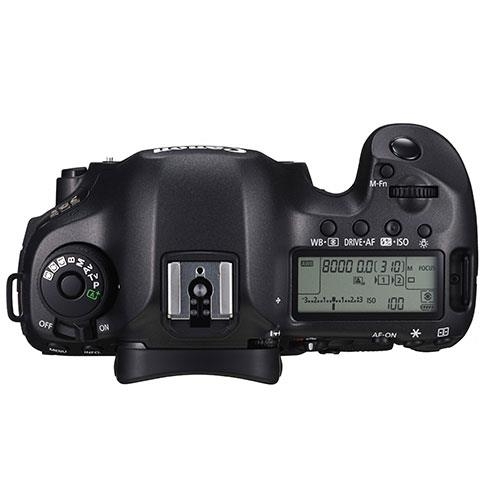 Set-up the EOS 5DS customisable controls just as you like, and configure the layout of its Custom Quick Control screen.